The Church of Scotland held its annual General Assembly from 20-26 May 2017 at the General Assembly Hall on the Mound in Edinburgh. The theme for General Assembly 2017 and for the Heart and Soul festival was 'Word of Life'. 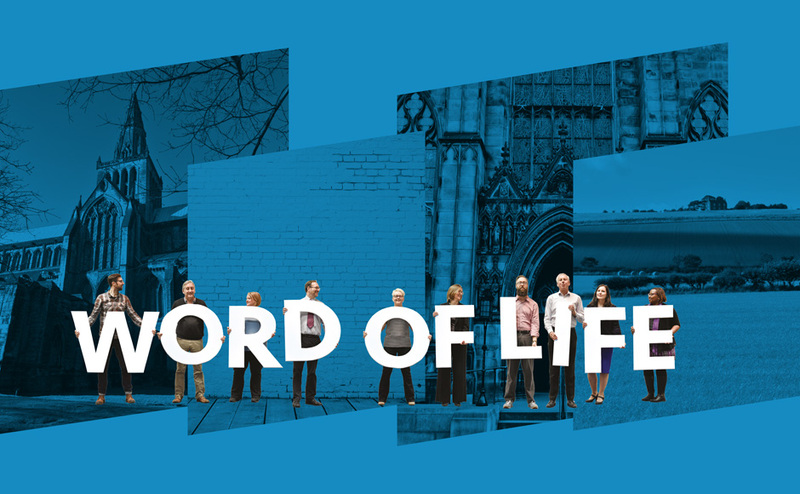 Congregations and groups of all ages took part in the Word of Life campaign. 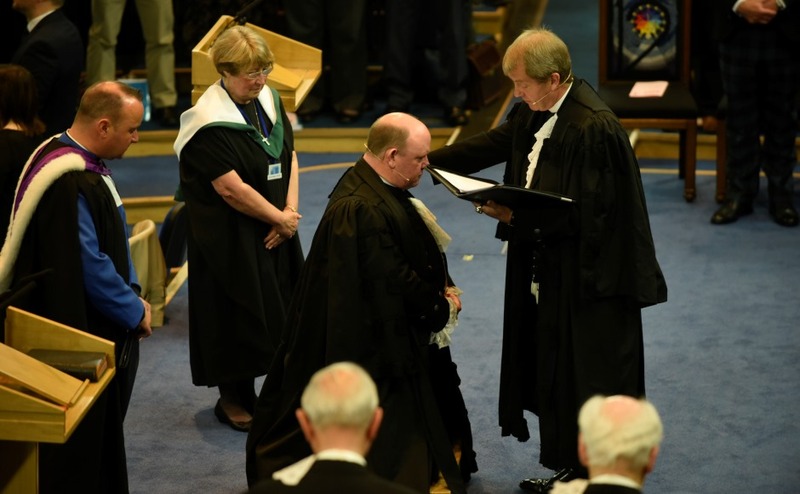 Rev Dr Derek Browning of Morningside Parish Church in Edinburgh was installed as the Moderator of the General Assembly 2017-18. Each year HM The Queen appoints a Lord High Commissioner as her representative to the General Assembly, unless she attends in person. This year, Her Majesty appointed HRH The Princess Royal, Princess Anne, who previously performed the role in 1996. The Princess Royal observed the proceedings and took part in the ceremonial procession at the Opening Session of the General Assembly. Life and Work magazine's covered the General Assembly 2017 and included daily updates from the Assembly hall. The Heart and Soul festival 2017, brought around 5,000 people to Princes Street Gardens to enjoy wonderful music, singing, entertainment and worship. During the afternoon the Moderator and the Princess Royal launched the CrossReach 'Grey Cake' campaign by cutting into a grey cake to reveal its beautiful multicoloured interior. The campaign is seeking to highlight mental health and the way depression and anxiety can hide the true person within.